ABS-CBN has released an old episode of Pipol, a defunct TV show that profiled local personalities, featuring future president Rodrigo Duterte. 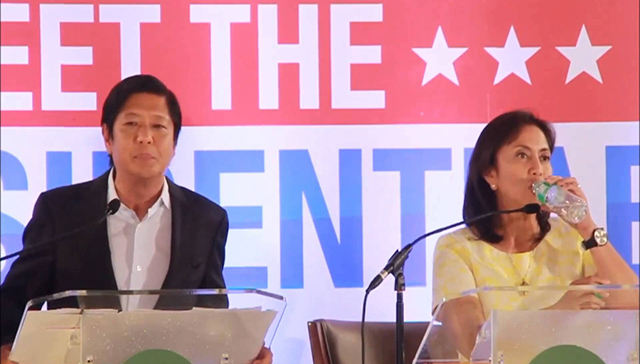 In the episode, host Ces Drilon visits Duterte in his hometown Davao. The mayor takes Drilon for a ride on his motorcycle, as the host talks about the 2 a.m. curfew in Davao and the smoking ban in public places, among others. 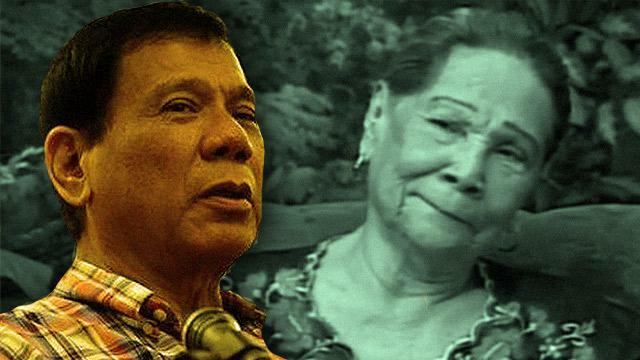 What's most memorable about the episode though is the inclusion of Digong's mother, Soledad Duterte, otherwise known as "Davao's Nanay." In the episode, she is quoted: "The only one among my children kissing my hand... After analyzing all my children, I told my children: 'Only Rody has the making of a leader.'" The mother has proven prophetic as Duterte soon becomes our president. Mischievously, his mother also spilled the beans on his son's weakness: "Ay, sus, chicks." In this episode at least, Duterte rejects such an allegation.